Paul's Daily Posts : O.K. The term "O.K." was popularized because of Martin Van Buren, the eighth President of the United States. Van Buren was from Kinderhook, New York, sometimes referred to as "Old Kinderhook" in speeches and print. O.K. Clubs soon formed to support Van Buren's campaign. "O.K." later came to mean all right. 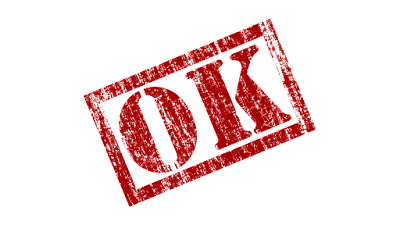 A likely beginning is that the term originated as an abbreviation of orl korrekt , a jokey misspelling of 'all correct' which was current in the U.S. in the 1830s, although many opinions as to the origin of"O.K." exist.